Coming soon! 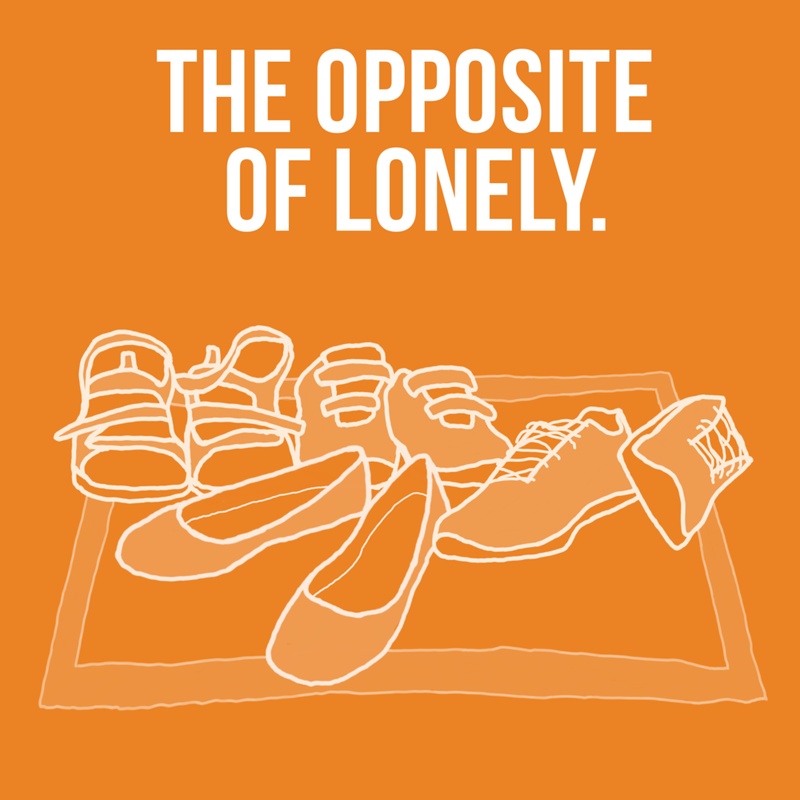 The Opposite of Lonely is a podcast about how people find and create community and social connection. Each episode, Nadia will sit down with a couple of interesting guests and discuss how people create community and social connection these days. We’ll focus on the relationships that don’t usually get discussed on “relationship” podcasts — with friends, siblings, even coworkers. We’ll try to pin down what gives us a sense of togetherness, and what puts the quality in “quality time.” Being unlonely these days is a work in progress. It can be challenging and confusing, and most of us are still figuring it out. Let’s talk about it. Come hang out with us! The Opposite of Lonely will begin on March 21, 2018, at Megaphonic.fm. Older PostThe Opposite Of Lonely Episode Guide.